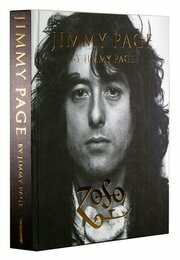 Jimmy Page�s guitar riff in �Whole Lotta Love� has been voted the best of all time by BBC Radio 2. Led Zeppelin�s track beat Derek and the Dominos� �Leyla�, The Kinks� �You Really Got Me� and Pink Floyd�s �Money� to the top of the chart. Pictured left: Recording �Whole Lotta Love� at Olympic Studios, 1969. 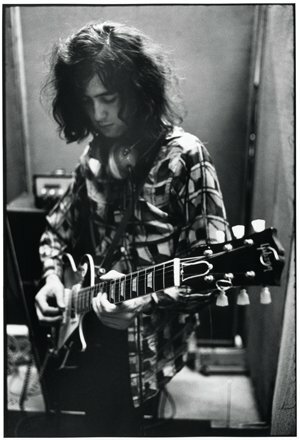 This photograph is taken from Jimmy Page�s autobiography, which is available to order here.